At StumbleUpon we've had a never ending string of problems with Broadcom's cards that use the bnx2 driver. 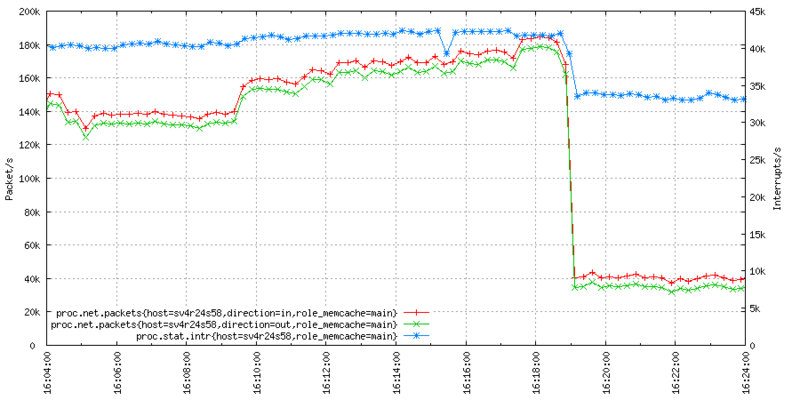 The machine cannot handle more than 100kpps (packets/s), the driver has bugs that will lock up the NIC until it gets reset manually when you use jumbo frames and/or TSO (TCP Segmentation Offloading). 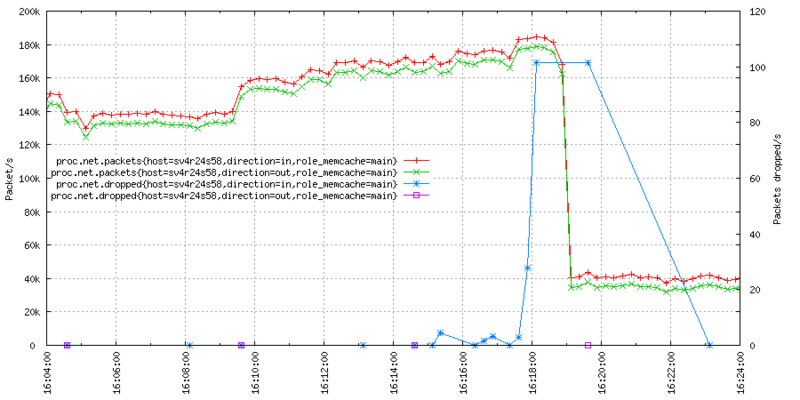 We can also see how the NIC is doing interrupt coalescing at high packet rates. Yay. Kernel tested: 2.6.32-31-server x86_64 from Lucid, running on 2 L5630 with 48GB of RAM.